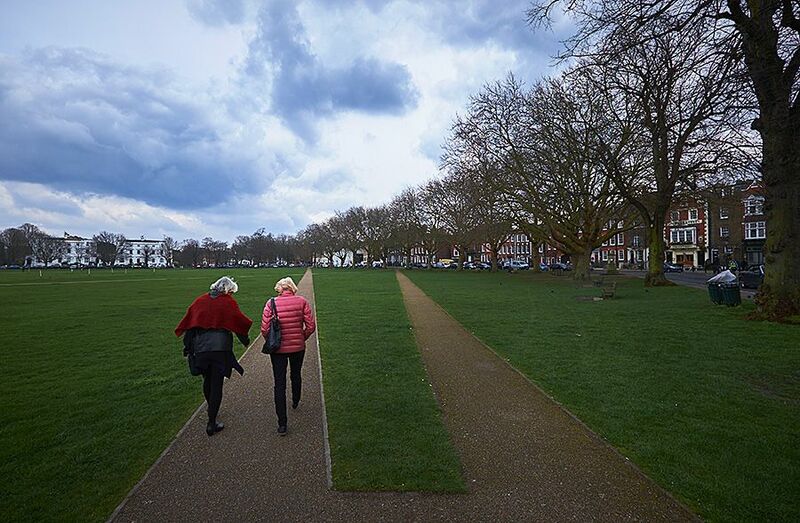 Arrived in London some what wilted after a long flight on almost full plane – no chance of upgrades …..
Great to see Patrick and Caroline, who were once again fantastic hosts in their beautiful Richmond home. Patrick always keen to open something interesting for us to try ; including a very fine and surprising Lambrusco to prepare us for Italy…and Caroline making sure that we were well fed ! Since our last visit they have developed the taste for vegemite with tomato on toast for breakfast. We caught up with Charmaine and she introduced us to her local music bar in Wansworth – tiny place very friendly excellent musos. 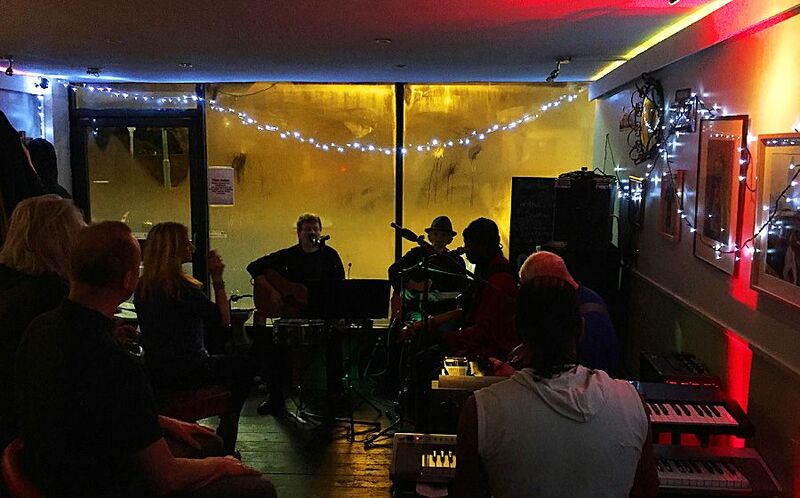 A great night at Charmaine’s local local “Ostara” 185 Merton Rd, London. Hunkered down most of the next day… Milt got a cold on the plane -and we didn’t want it to develop… also really wet – we met up with a mate of Mick’s Terry Britten for a mid morning coffee and then went out with Chris Smith one of he UK’s most highly regarded sports shooters, and his wife Sylvie who also live in Richmond. 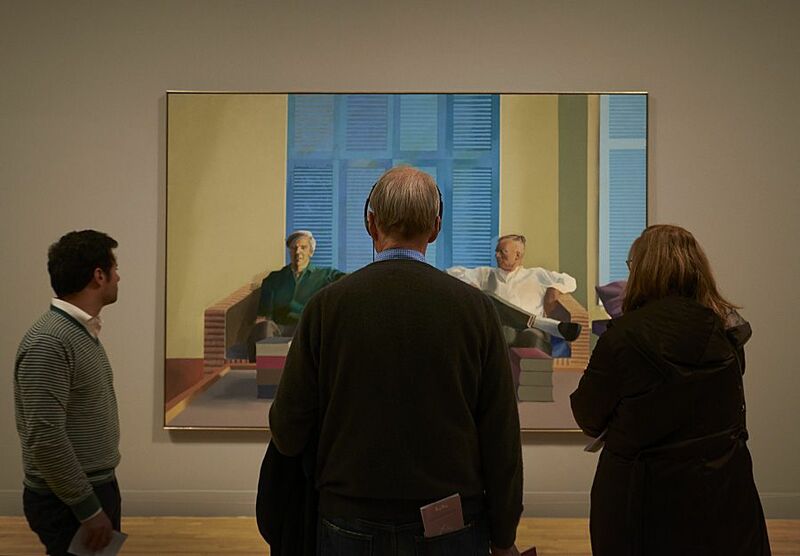 David Hockney at the Tate Britain. 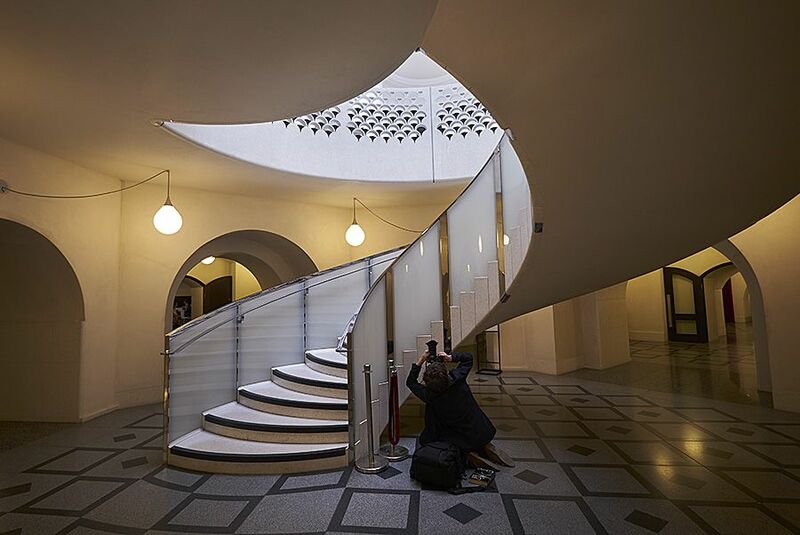 Couldn’t have a trip to London without a good trip to a gallery – we chose the David Hockney exhibition at the Tate Britain – also influenced by the reputation of the restaurant there and in particular its wine list. Would recommend a visit if you are there. 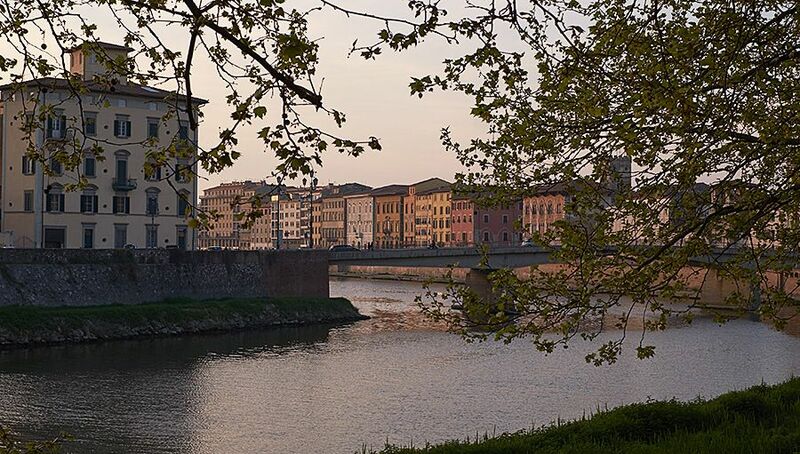 We flew to Pisa on Friday – with the goal of picking up rent a car late afternoon and getting to Grossetto to meet Alison and Claudio from de Vinosalvo wines for dinner. However… darkness and a GPS that was problematically set to go on back roads…. we didn’t realise until it was too late … meant that we got into Grossetto about half past ten – a bit ragged. Found a hotel and a cheap pizza joint and crashed ..
Met up with Alison and Claudio the next day – at their beautiful apartment between Cinigiano and Castel de Piano in the Maremma. Alison described it a bit like their shack up the river…. their weekender – however it has also been the base for setting up their vineyards, winery and cellar door set ups. Claudio and Alison featured in a main story in a local magazine. 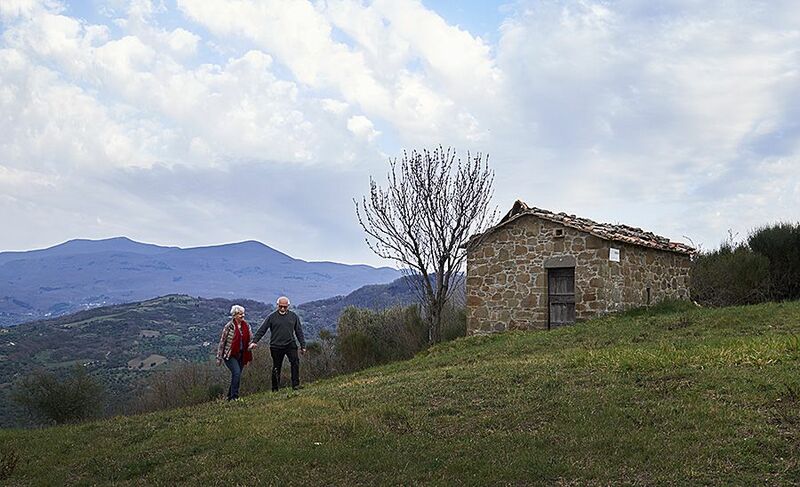 Fantastic hosts, Claudio and Alison showed us round the area – including their vineyards, winery and cellar door which are all in separate locations but not far from each other… Fantastically picturesque – views everywhere. Here is the ‘dream’ site which has possibilities for developing winery and cellar door at the same location. 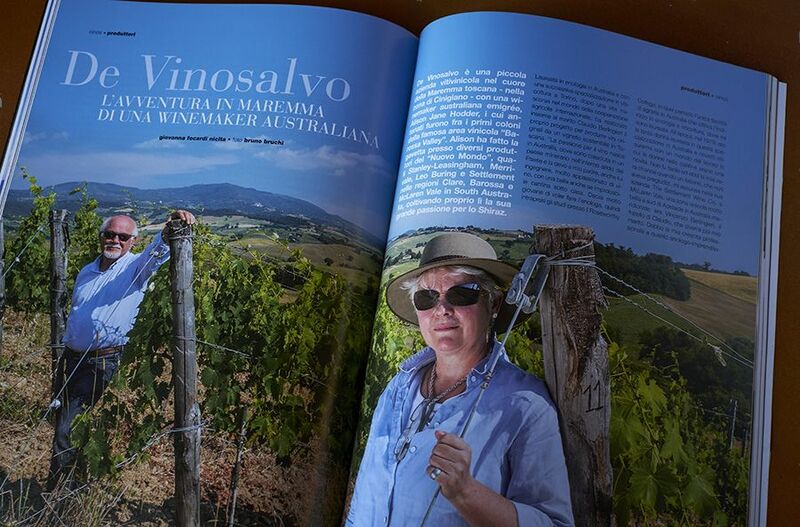 The wine that Alison makes in the Maremma is mostly sangiovese , there is also a blend of sangiovese and shiraz … we love it and all their wines have also scored really well with Decanter! You can buy them in Adelaide at Parade cellars. 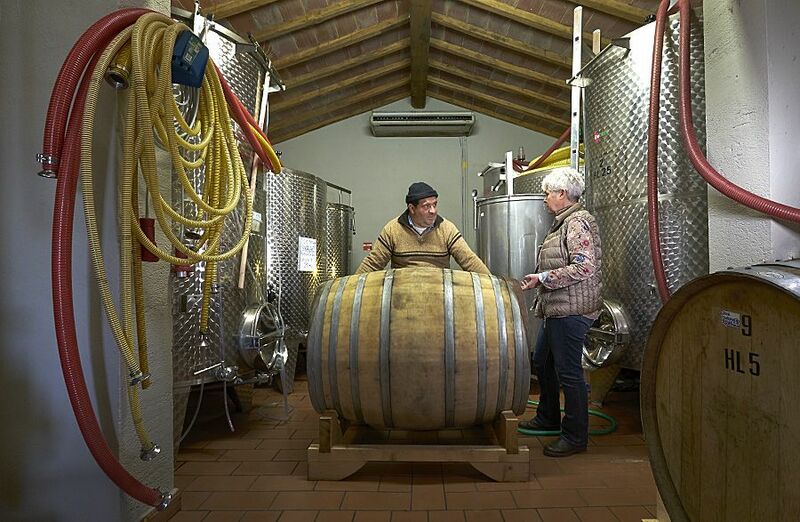 Alison and Claudio at their ‘Dream Site’ : hopefully one day the site of their new winery. 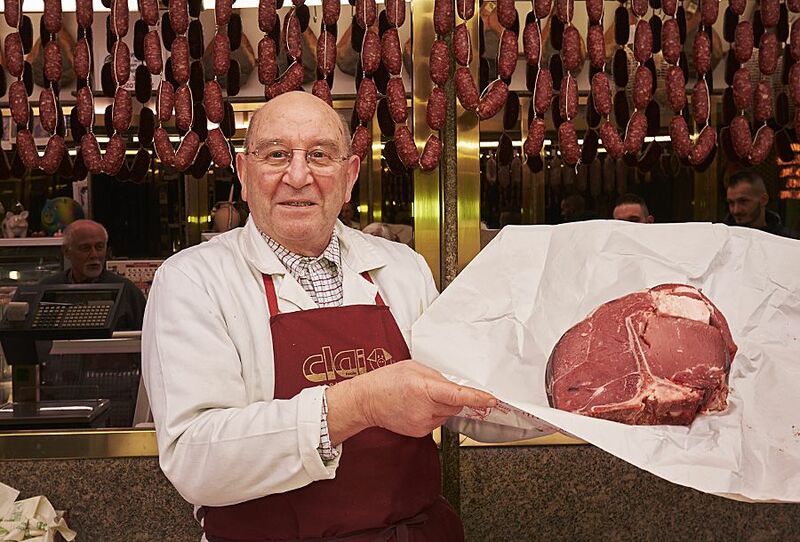 In Castel de Piano – Claudio introduced us to the Bulgari of butchers – where he bought this staggering piece of steak – the cut is called Bistecca di Fiorentina – it is famous throughout Tuscany – and it was delicious – cooked very simply on charcoal – just with some salt and oil. 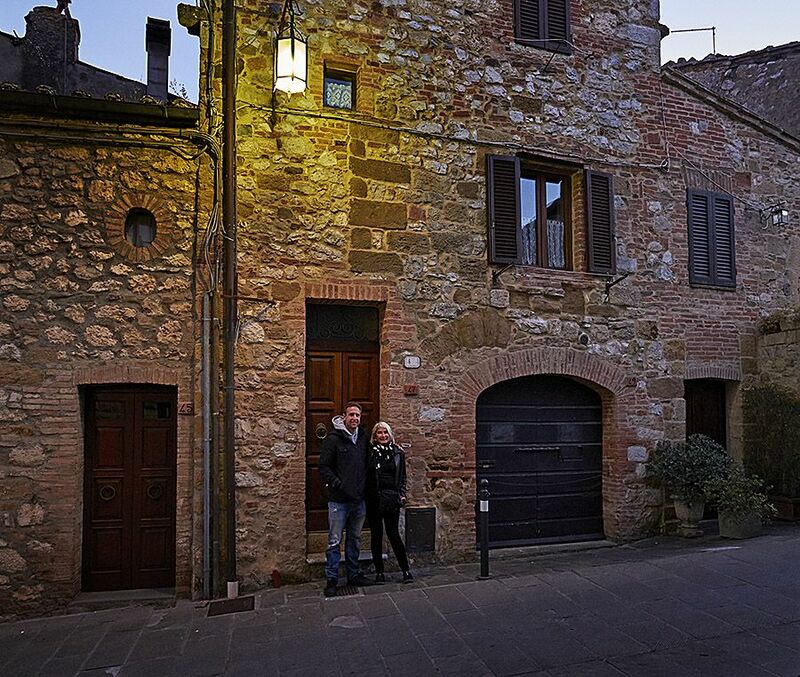 We picked up Sam from the train station at Grossetto – and went to Porto Santa Stefano – just about the most southern point of Tuscany . 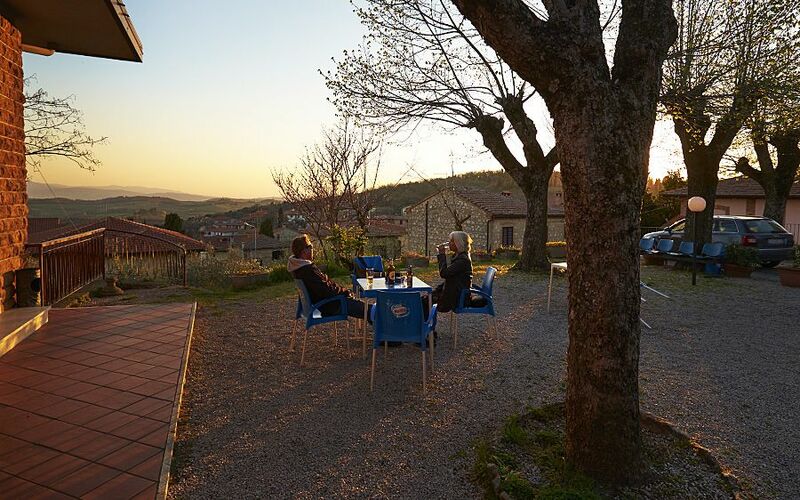 Alison and Claudio were meeting with a restaurant owner regarding their wines and it was great to see this beautiful place – it was relatively quiet on a Sunday evening in March – but you can see how it would go off in summer time ! 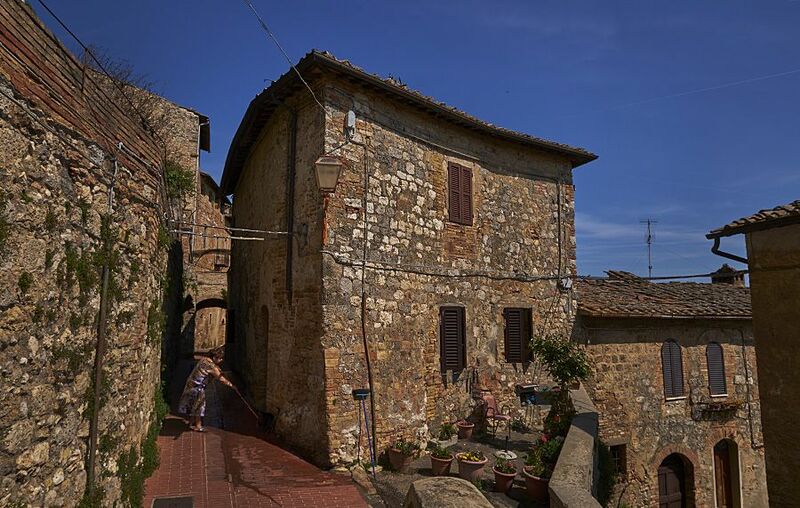 We stayed overnight here in an airbnb then headed back inland for Montefollonico. 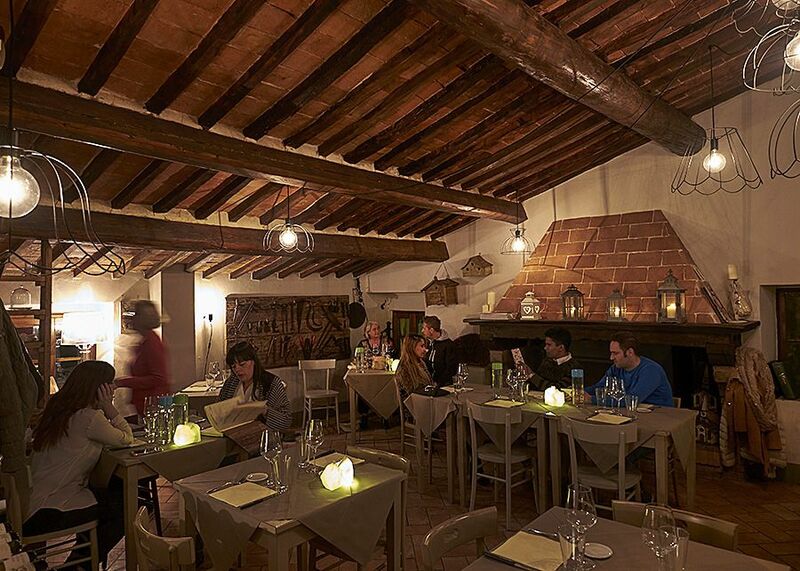 Great rustic spot – not touristy at all – and fantastic restaurant on our doorstep. 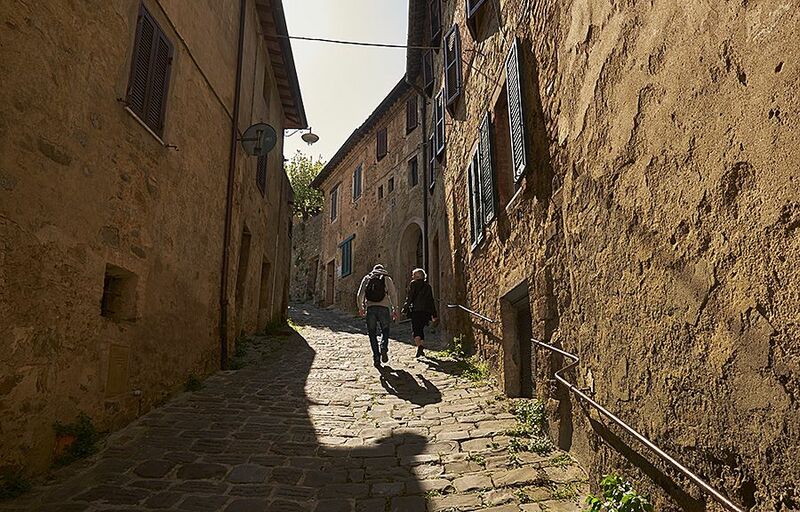 Thanks to John Greenshield for the recommendation to go to Montefollonico – much better than staying somewhere where you are dodging US tourists. 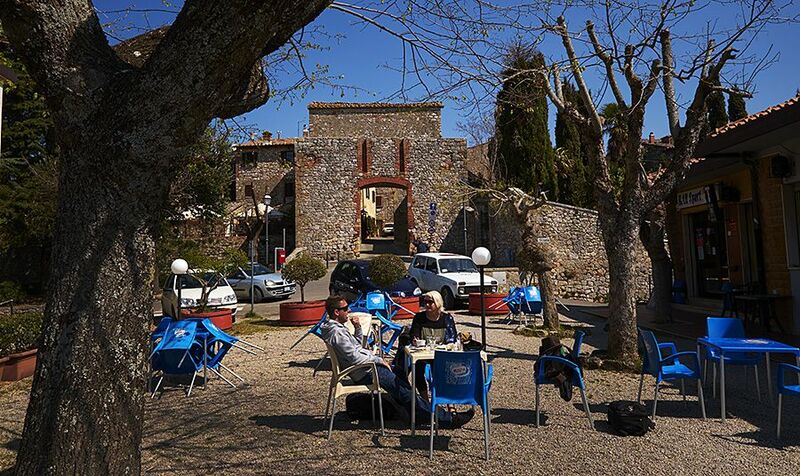 Coffee each morning at our village Montefollonico. Beer each night at the same cafe : same time same place every night we were there. Thanks Yvonne for the travelling shopping bag – I’m putting it to good use – need some simple vege soups to balance the restaurant eating ! 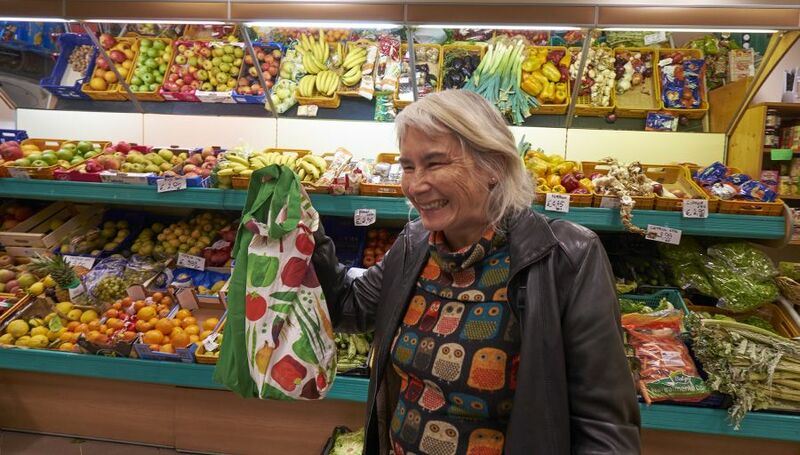 Anne Marie’s favourite travelling bag, Yvonne’s new design : Montefollonico small supermarket. John Greenshield’s recomendation ‘La Botte Piena’ Montefollonico. 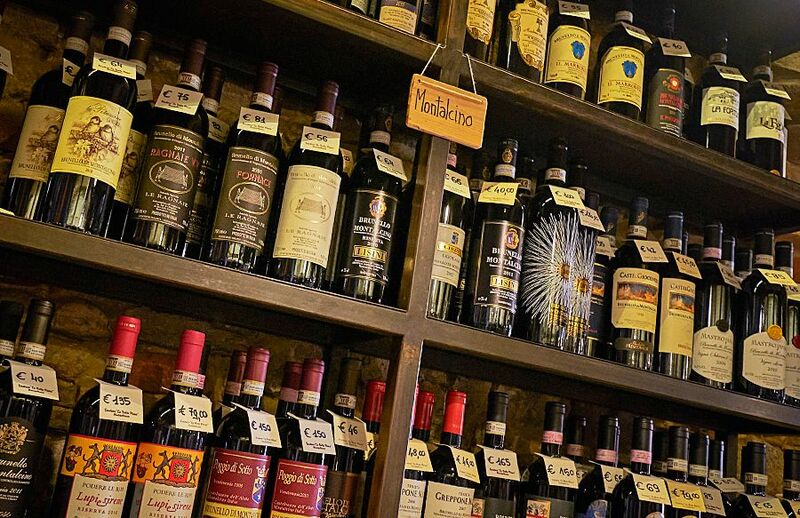 One of the best selections of wine we saw in the area. Great food especially the duck. 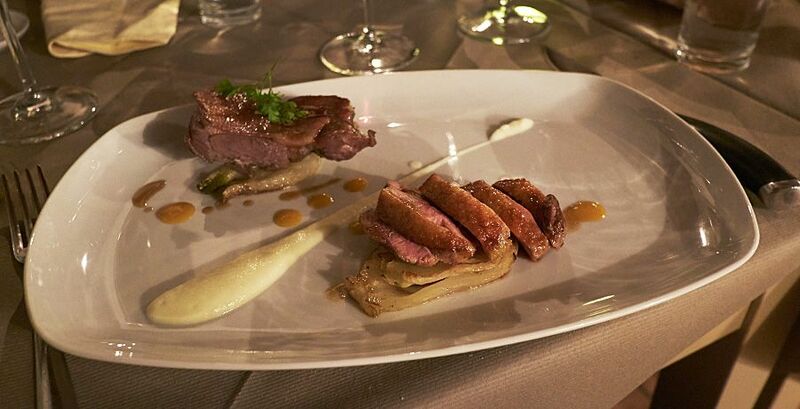 The Duck at ‘La Botte Piena’ Montefollonico. We did an amazing Brunello tasting at an enoteca at the fortress at Montalcino – 6 top Brunellos bottle priced between 100 – 200 Euros. We of course arranged for some to be sent to Sam’s place – free shipping in Europe and then will bring them home bit by bit…. Thanks Chris Carpenter for the suggestion, could prove to be an expensive passion. 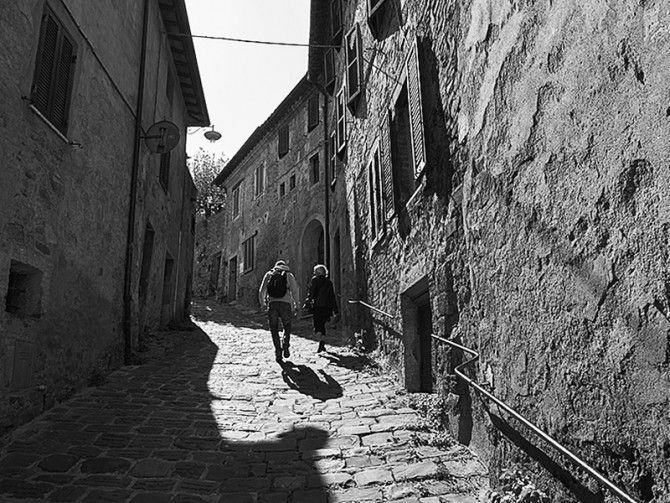 A local shooing away a stray cat in Montalcino. 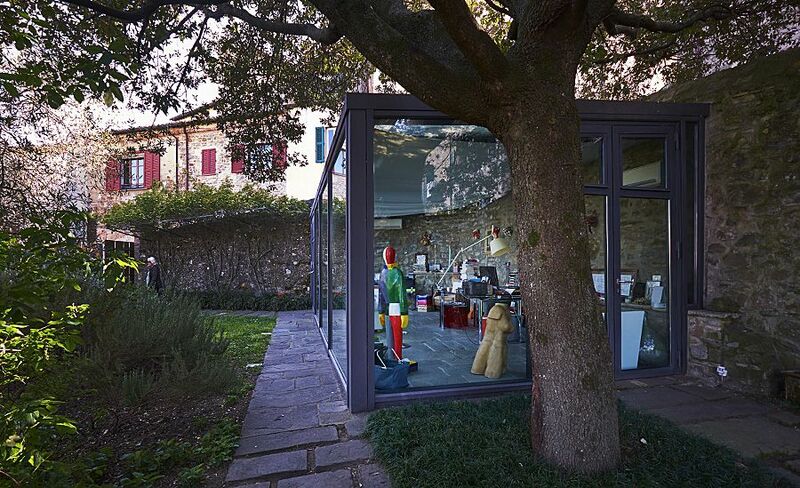 Very stylish the Italians : great place for an office, The Wine News. 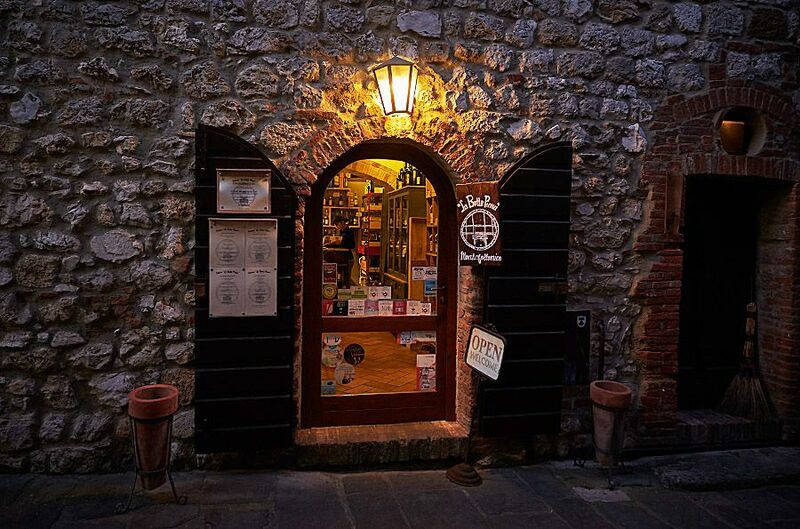 Great wine shop : Enoteca La Fort di Montalcino. 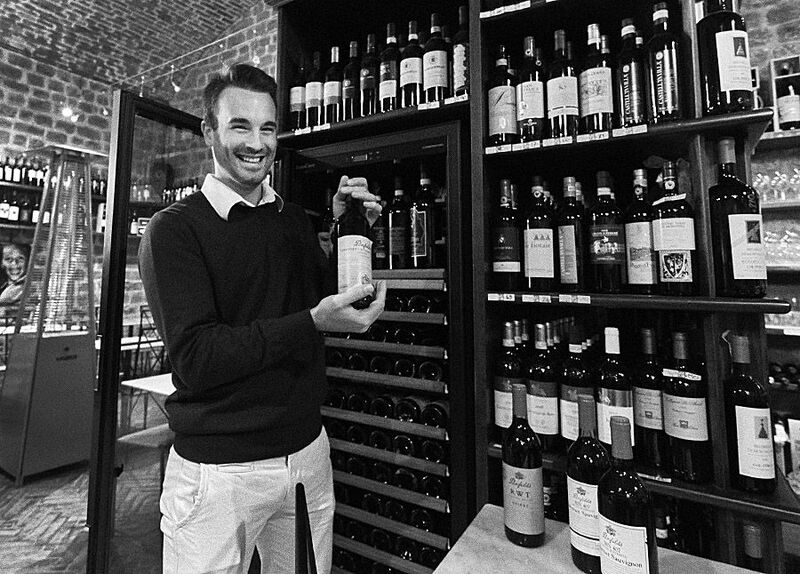 Irald Berdaj with the Penfolds 707, RWT and others at Enoteca La Fort di Montalcino. 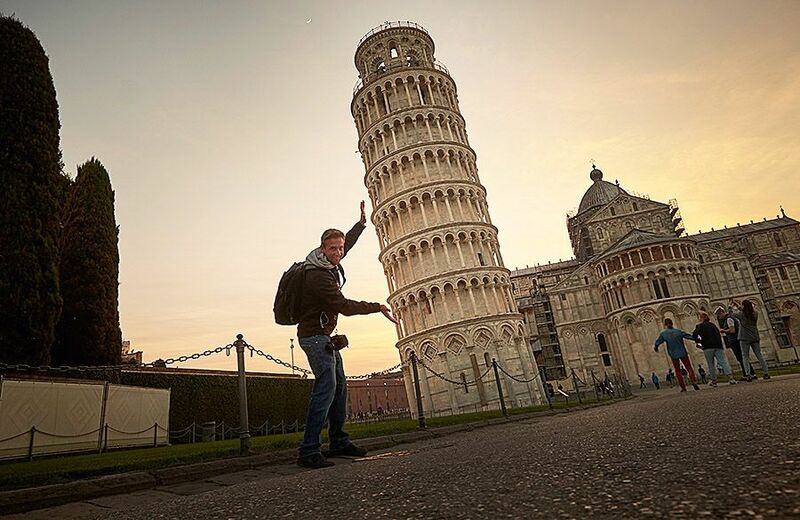 Sam hams it up in Pisa. ← Previous Post: EU 2017 : A few days in Huelva.